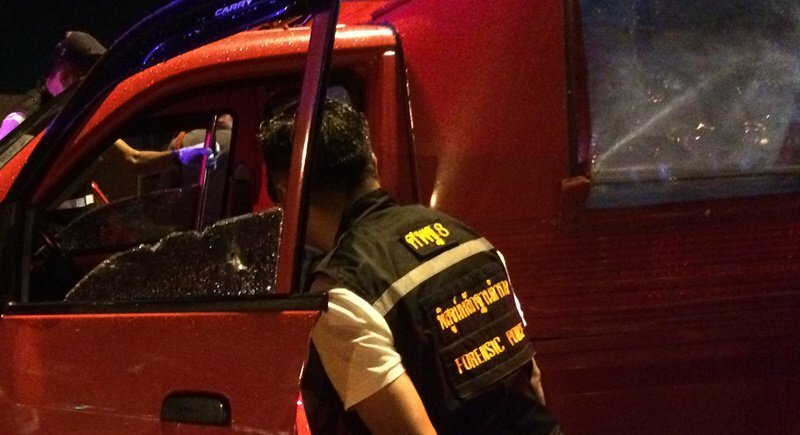 The president of the Patong Tuk-Tuk Club was shot dead in Kathu this morning in what police believe is a personal dispute. Capt Wattanatorn Bumrungthin of the Kathu Police was notified at 3am this morning of a shooting incident in front of the Phuket Villa housing complex on Phra Phuket Kaew Rd in Kathu where it was reported one man had died from gunshot wounds. “I checked the surrounding area but found no bullets or bullet casings. 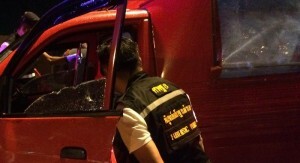 The victim’s body was taken to Vachira Hospital,” Capt Wattanatorn said. Capt Wattanatorn later confirmed that the victim was Mr Sakol Srisompod, 58, Patong Tuk-Tuk Club President who had been shot four times. “We believe the suspect was driving a motorbike when he shot Mr Sakol four times. 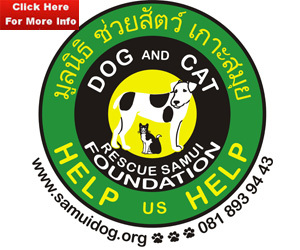 Mr Sakol died instantly at the wheel of his vehicle,” Capt Wattanatorn said. 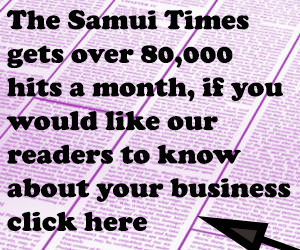 “We believe Mr Sakol must have had some personal issues regarding the Patong Tuk-Tuk Club and this was the motive behind the shooting,” he added. Mr Sakol was one of the leaders of the protest that saw all three main roads into Patong blockaded by taxi and tuk-tuk drivers in 2014. Mr Sakol claimed unfair treatment by police, who were alleged to be corrupt in their overlooking illegal taxis still operating in the key tourist town.